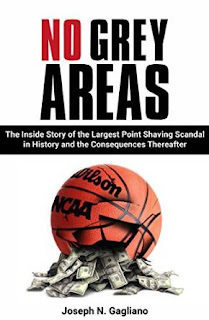 Before I read this book I had very little knowledge about the shaving scandal of 1994 and the sports gambling industry. 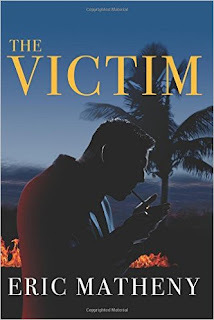 Gagliano recounts and shares his story through a first-person narrative which is brutally honest and easy to follow, from the onset of the scandal to the devastating aftermath and how his life changed forever after it. To be honest, I am not really a sports enthusiast but I was impressed by this book, it is well-written, compelling and an honest confession of a man who made some really poor choices when his fortune disappeared through “grey areas” of selfishness, greed, scandal and corruption. Galliano’s unique and excruciating journey to atonement is inspirational and I would highly recommend it readers who enjoy memoirs about the sports industry. Disclosure: I received this book free from The Cadence Group in exchange for an honest review. This does not affect my opinion of the book or the content of my review. The Theseus Paradox is a stunning début novel. Don’t forget to grab your copy this weekend. 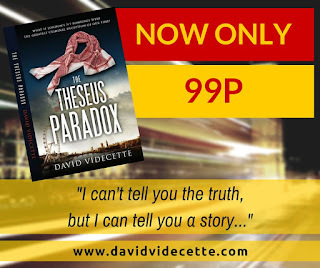 "The Theseus Paradox is a stunning début novel, intelligent and fluently written with an exciting plot. I simply couldn’t put it down in fear I would miss something crucial." 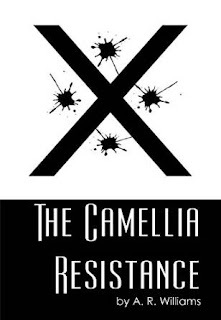 The Camellia Resistance is set in a dystopian future where the USA has become an eroding wasteland after a major pandemic broke out (Herpes) and killed off a large proportion of the population. The Ministry of Health and the Ministry of Security are the new government and now rule the smaller population, with the exception of Texas, that remains independent. Willow Carlyle, works for the Ministry and is fast becoming a rising star, as she has spent the majority of her adulthood tracking the spread of sexually transmitted viruses and their impact on the population, until a night of passion with a handsome stranger changes the outcome of her future. Willow is diagnosed with Herpes and is instantly dismissed from the Ministry and struggles to make sense of her undoing until an unexpected encounter with a member from a resistance group, The Camellias (who live outside the Ministry and its strict approved health regulations) expose Willow to an alternative way of life she had no idea existed. Along the way Willow discovers her real identity and a secret that will shake the Ministry to its very foundation. 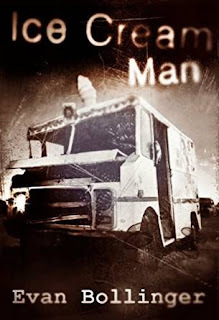 Williams introduces the reader to some memorable characters, all of which are conflicted with their own issues to a certain degree. 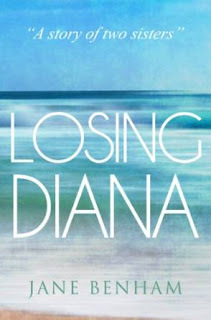 The narrative is well written and captures the characters hope, fear and anticipation all at the same time, while provoking the reader to finish the first instalment and start the next one immediately. I look forward to the second instalment.